Lucky day! 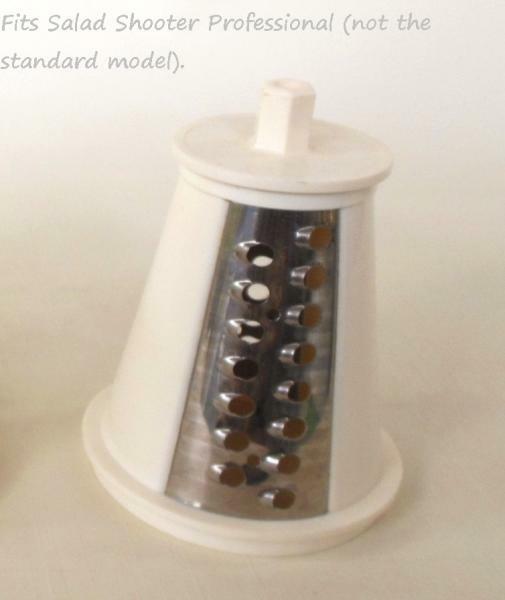 You've found a vintage 1990 Presto Salad Shooter Professional shredder cone. This Presto Salad Shooter Professional replacement part is chip- and crack-free, with scratches from normal storage and use. 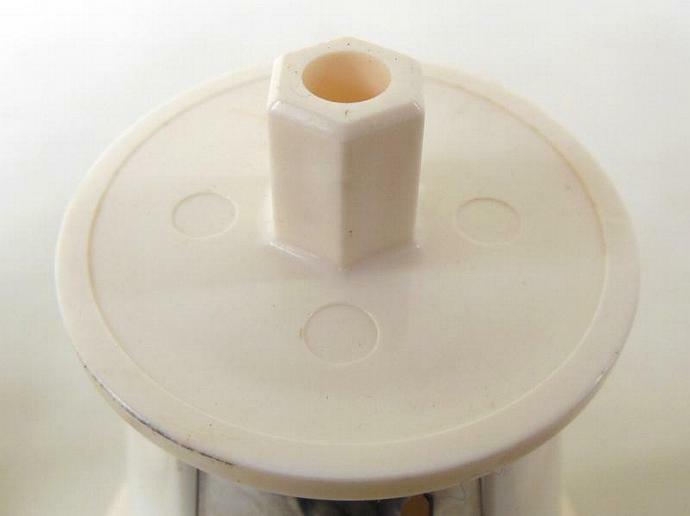 "Add Shop to Favorites" via the link on the right to get first dibs on more hard-to-find vintage small appliances from Laura's Last Ditch, then "Add to Cart" to make this vintage Presto Salad Shooter Professional shredding blade replacement part yours.